Can’t get enough of March Musical Madness? 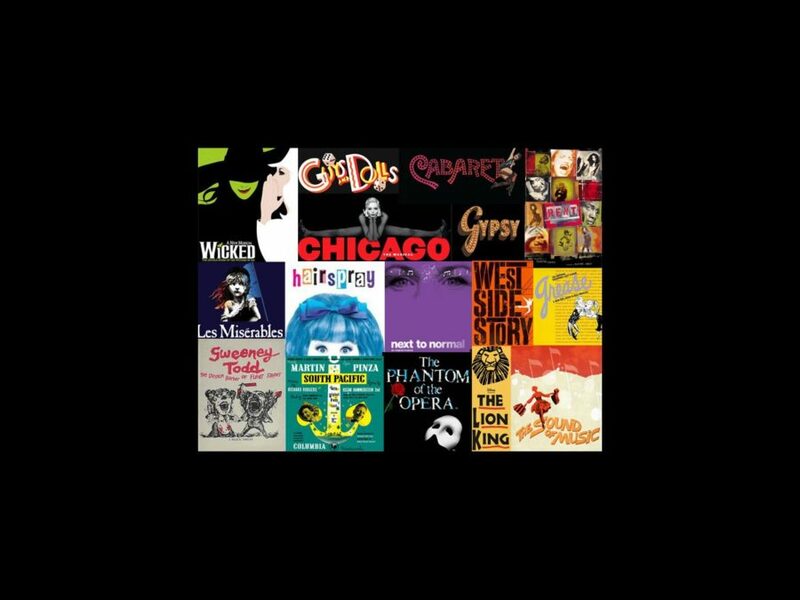 The games have begun and things are heating up as all of your favorite musicals continue to go head to head until only one champion remains! 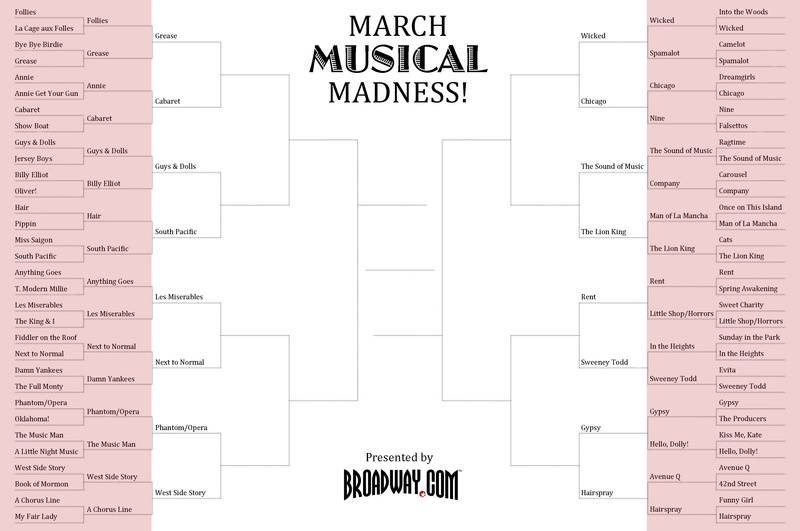 Click here for the UPDATED 2013 Broadway.com March Musical Madness bracket! Get your votes in for Round Three, which finds the Sweet Sixteen duking it out in a series of fierce show tune showdowns. Round Four goes live on Thursday, March 28!